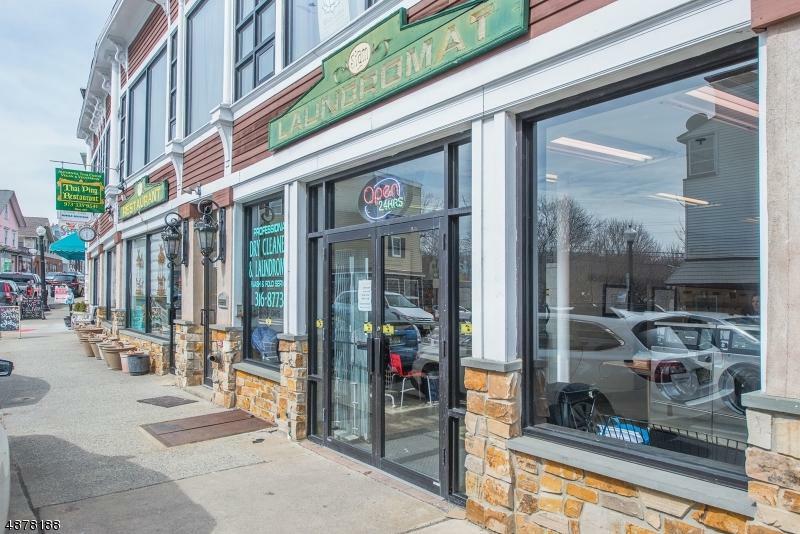 Fantastic Business Investment for an owner operator or an investor. 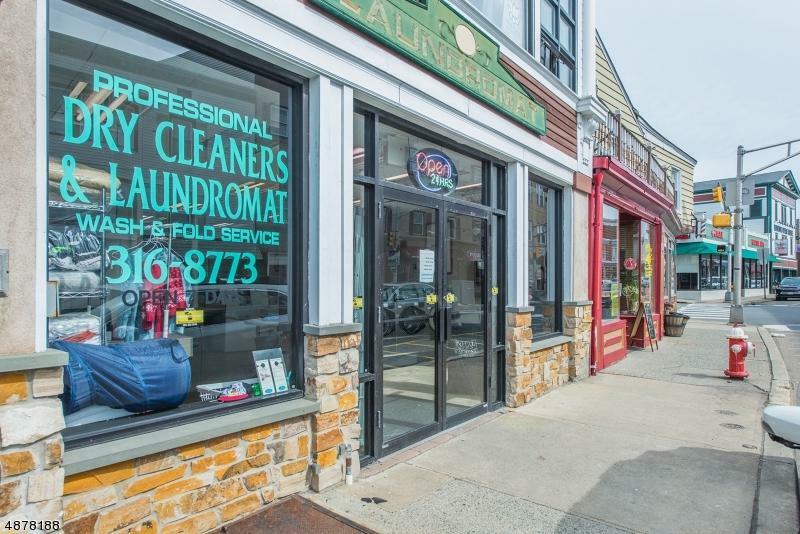 Thriving laundromat/wash & fold/dry cleaning service. 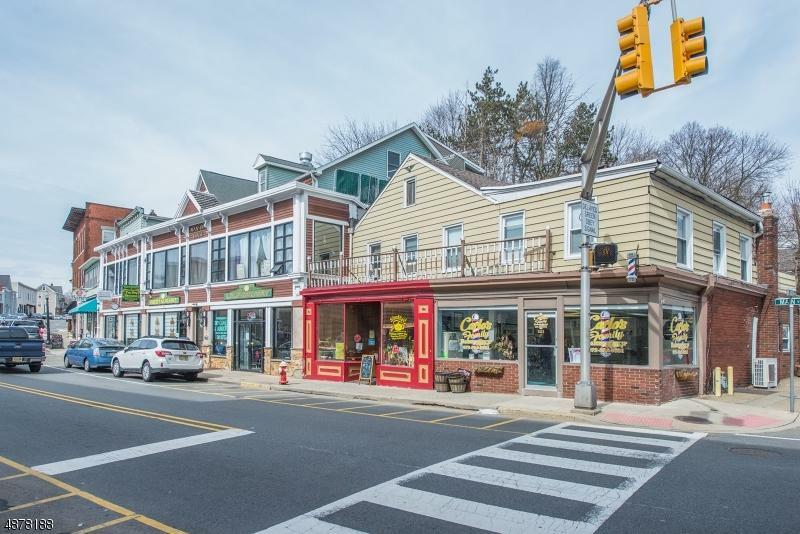 Completely remodeled interior with great ambiance in the heart of historic downtown Boonton. 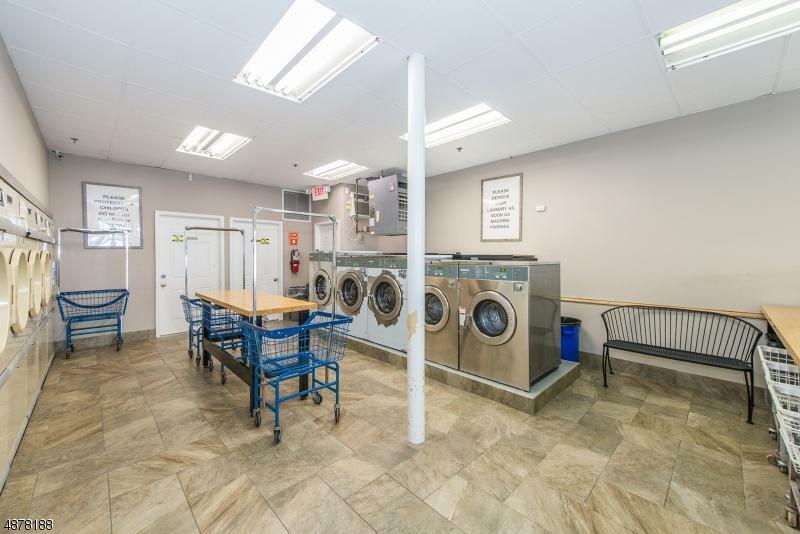 Facility offers 25 Washers and 14 Dryers, folding tables & carts. Remodeled public restroom and a private office/storage room. 24/7. 14 yr lease + 5yr ($50/yr increase).